A CBC analysis of financial records from seven Halifax-area elementary schools shows a large disparity in the ability to fundraise for everything from class trips to new musical instruments, library books and classroom supplies. 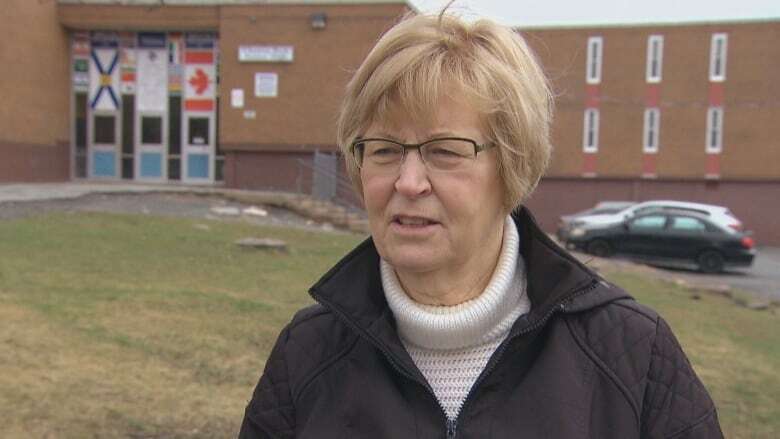 Retired principal Alyson Hillier shakes her head when she considers how some Halifax schools can fundraise tens of thousands of dollars more for "extras" than others just a few kilometres away. During her 45-year career, Hillier watched as schools in wealthier neighbourhoods raised money for class trips, new musical instruments and classroom supplies — things schools in low-income neighbourhoods struggled to afford. "It's always disturbing," she said. "I think for children it's difficult to understand that there's fairness in this world when some get and some don't." 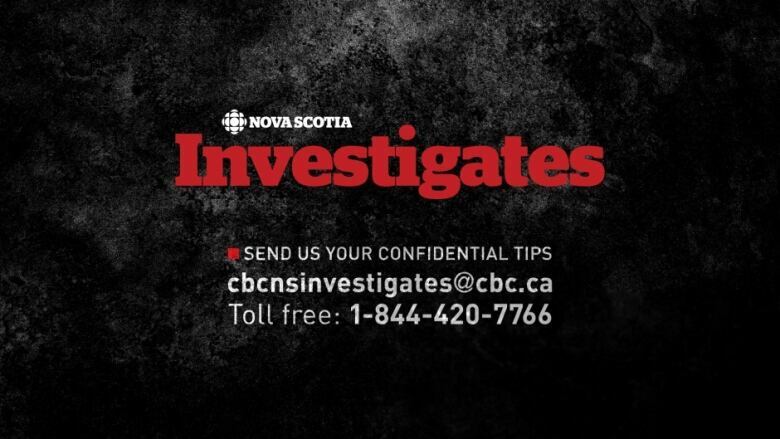 That significant fundraising disparity is confirmed by a CBC analysis of two years worth of financial statements for seven Halifax-area elementary schools, records that were obtained through freedom-of-information laws. 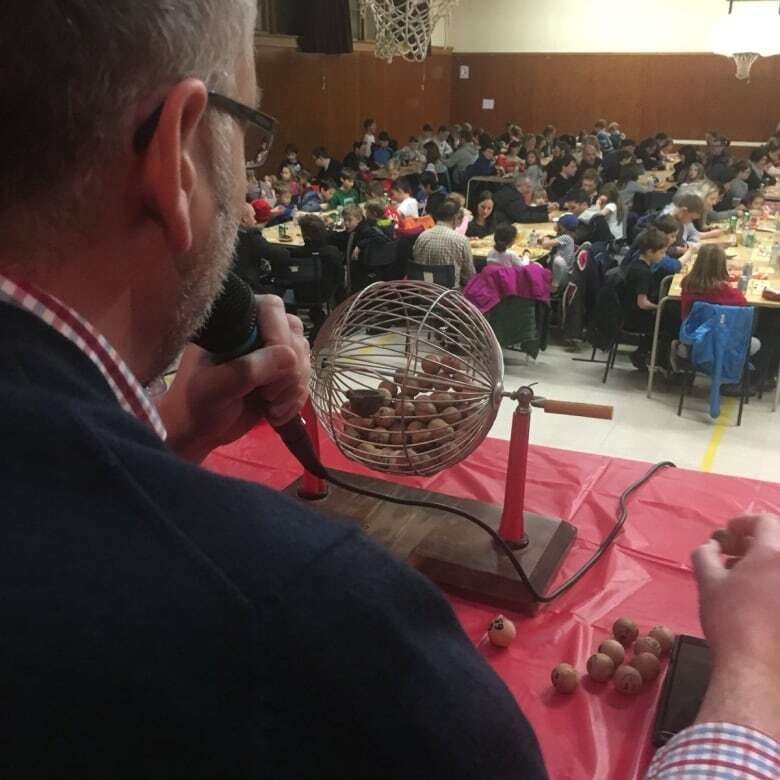 At Sir Charles Tupper Elementary in south-end Halifax, for instance, volunteers raised an annual average of $70,000 in 2016 and 2017 fiscal years by selling hot lunches, magazines, citrus, collecting refundables, and hosting a spring fling and wine tasting, among other events. 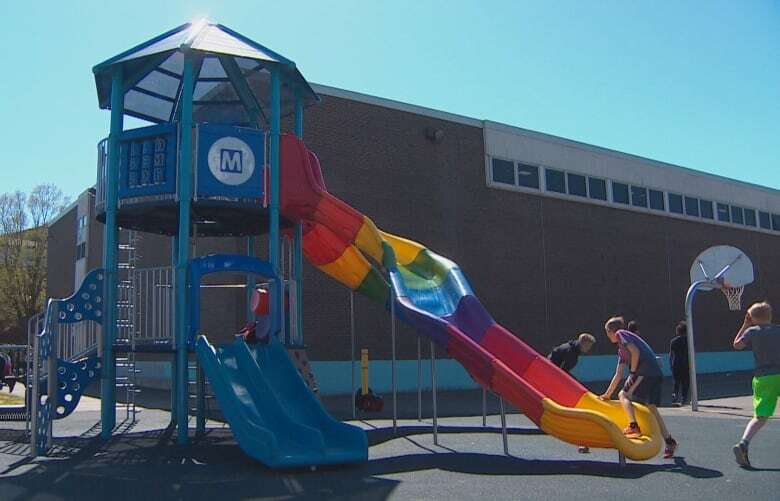 That breaks down to more than $360 per student, compared to about $82 per student at Joseph Howe Elementary in north-end Halifax, which averaged slightly more than $15,000 each year. 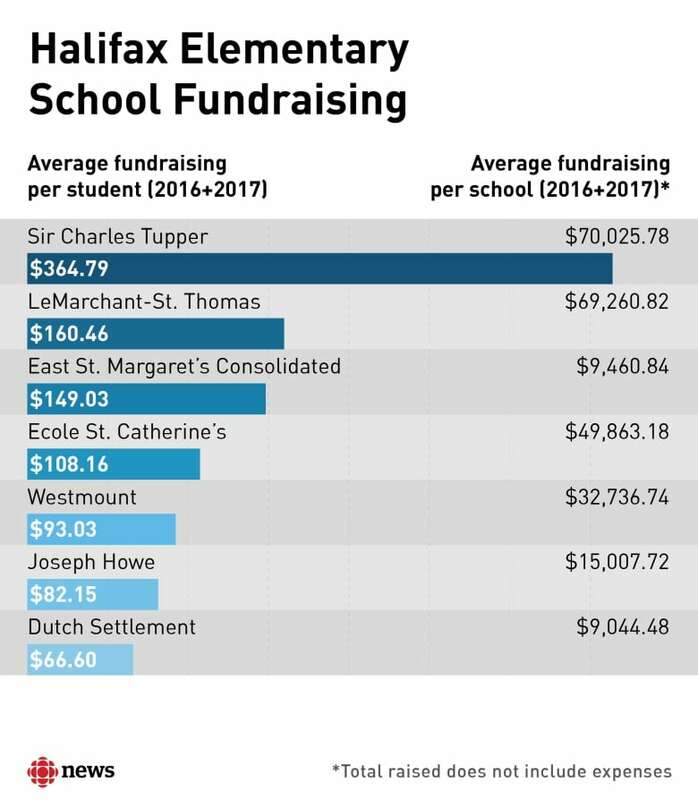 Statistics Canada data shows the average household income in the school catchment area for Sir Charles Tupper is more than $130,000 a year, compared to about $55,000 in the Joseph Howe area. Schools work with the same software to track their fundraising revenues, although each uses it slightly differently, which means some interpretation is required to make the comparisons. The fundraising numbers also do not reflect money deducted for expenses associated with the events. Schools that host lucrative fundraisers can afford to pay for special events, invest in technology, and provide extra gym equipment, team jerseys, library books, musical instruments, or supplies like whiteboard markers and extra paper. Sir Charles Tupper even fundraised to pay for a water filter and choir risers. 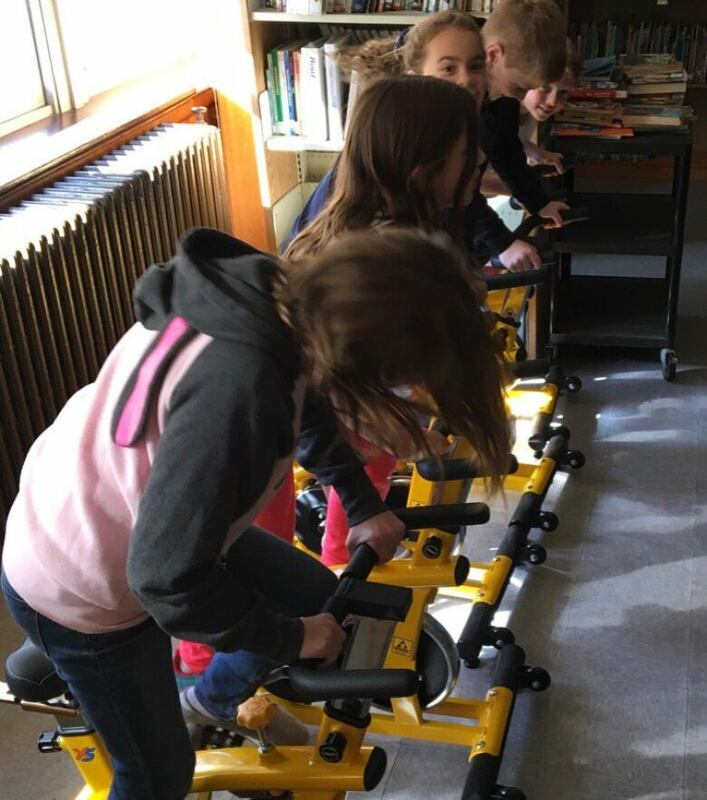 Another school, École St. Catherine's Elementary, used fundraised money to pay for the wiring for digital projectors. Hillier said a school's capacity to raise money is directly related to the economic situation in that community. In a wealthier neighbourhood, she said, more parents can afford to volunteer their time, they may have more connections to leverage when asking for donations, and they simply have more disposable income to contribute. That's not the case in Shaun Carvery's neighbourhood in north-end Halifax. "We're the working class," he said, "so there's not a whole lot of extra income at the end of the day to throw toward the fundraising." 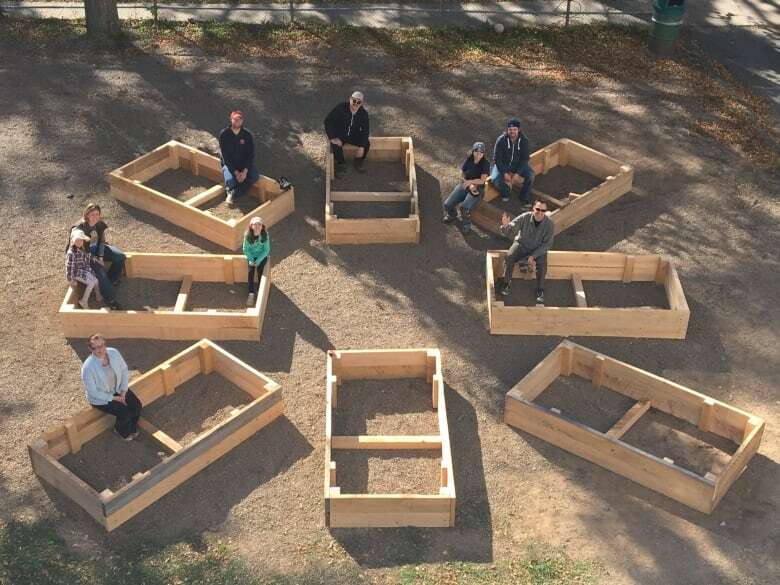 Carvery, who has one child at Joseph Howe Elementary, said parents, politicians and community members pulled together in recent years to fundraise for a new playground. But most years there isn't a lot of money kicking around to pay for extras. "There's a lot of resources that we could use," he said, "but we don't have the funds to get those resources and we don't know where it's going to come from." The disparity in funding from one school to the next can be hard for kids to understand. 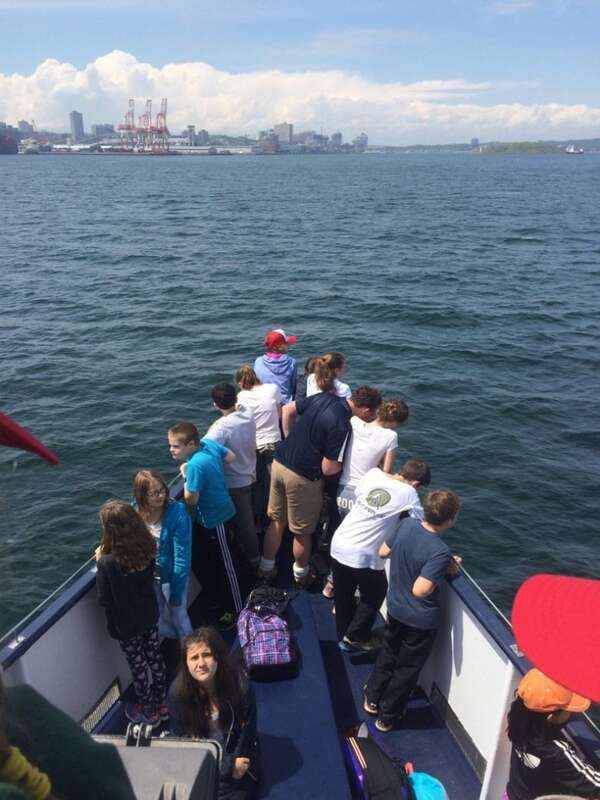 Carvery said when students from Joseph Howe visit another school and see the difference fundraising makes on the ground, they ask: "Why can't we have those same things that they have?" Clare Bilek, the president of the parent-teacher association at Sir Charles Tupper Elementary, said when her kids first entered the school system she was surprised to see what was not covered by government funds. The mother of four, who said she volunteered "countless hours" for the PTA this year, said the student experience at her school would be much different without the group's fundraising. "I don't know what we would do without it," Bilek said. She said it would be nice not to have to fundraise at all. "On the other hand," Bilek added, "we know that certain things just wouldn't happen without it." Deputy education minister Cathy Montreuil said the province doesn't track fundraising data over time, so it's difficult to confirm to what degree a fundraising disparity exists. That said, she pointed to a grant the province introduced in the 2014-15 school year to offset the pressure to fundraise. Called student support grants, each school in the province is automatically awarded $5,000 plus $1 per student a year. Montreuil said this ensures that all administrators have "access to dollars that will provide enrichment opportunities" for students. The catch is that every school in the province gets the annual grant, not just those that have trouble fundraising. 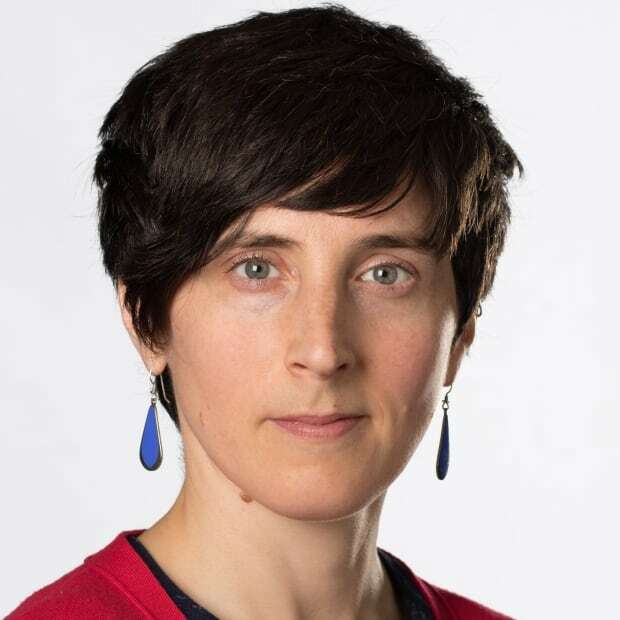 Montreuil said the final report of the Commission on Inclusive Education, released in March, recommends a shift in thinking for the Education Department by proposing the adoption of a funding model that takes into account the needs at a particular school, rather than just enrolment numbers. The report is fairly new so "that work is just starting to be undertaken now," she said, but it could help ensure that all children have access to the same resources — whether or not they have the ability to fundraise. "It shouldn't matter where they live what kinds of activities that they're able to engage in," Montreuil said. Carvery said a new funding model that would make the needs of a school part of the equation could benefit the kids at Joseph Howe Elementary. He suggested schools with the ability to fundraise shouldn't get as much government funding. "If you have a school that doesn't need those funds," he said, "then they really shouldn't get it." Either that or fundraising should be capped, he said, and each school community required to put in an equal amount of work to qualify for an equal share of a communal fundraising pot. "That would be the only fair way to do it," he said. Gin Yee, the chair of the Halifax Regional School Board before it was disbanded on March 31, said there will always be some schools that are better at fundraising than others. But some in low-income neighbourhoods that are flagged as priority schools already get extra supports where it counts, he said — and that's in the classroom. While it's nice to have money from fundraisers to pay for extras, Yee said, "those are just tools" and there's a reason why they aren't considered essentials. Investing in teachers, professional development and small class sizes is what really makes a difference for students on the ground, Yee said. "At the end of the day," he said, "it's the teacher that actually does the educating."